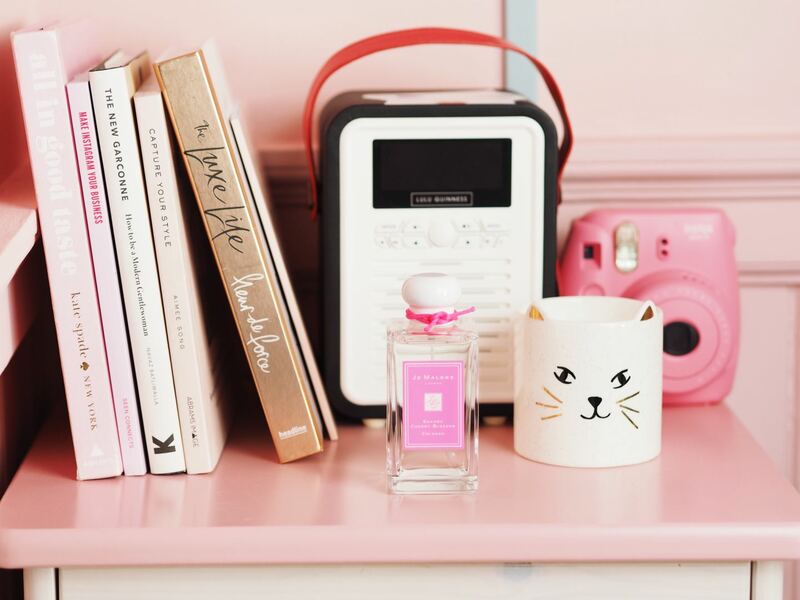 Perfume: Jo Malone London 'Blossom Girls' Collection - Fashion For Lunch. 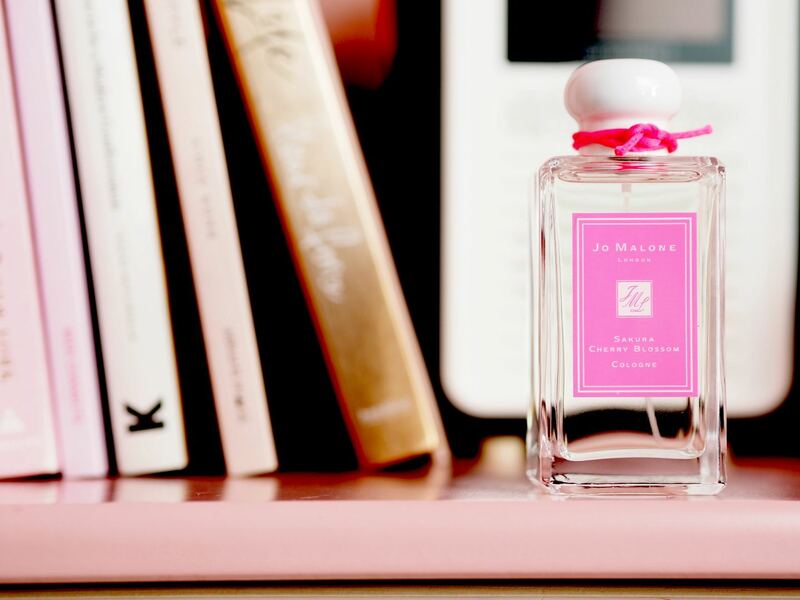 Jo Malone London are back with their iconic annual blossom-joy! 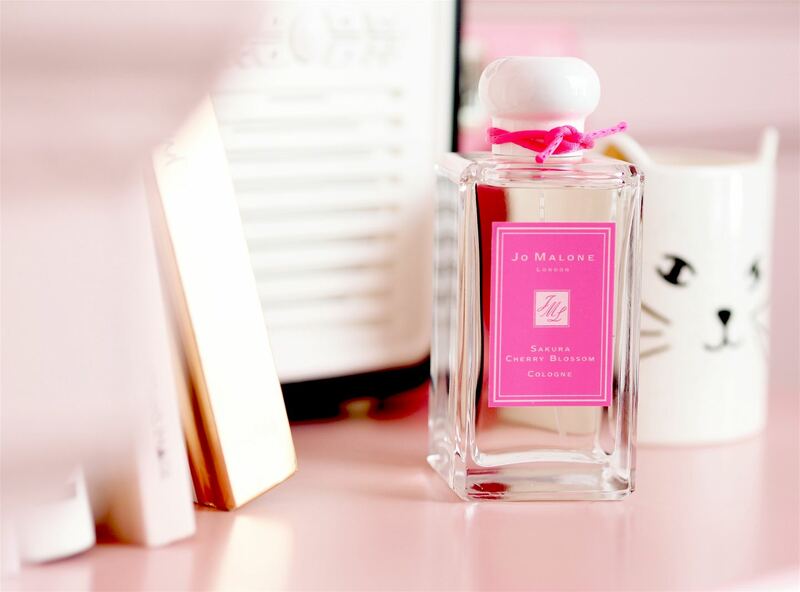 In previous years, Jo Malone London have created just one limited edition lossom-inspired perfume, but this year, they are doing something a little different and instead they have re-released three of the most popular previous Blossoms perfumes to create the Blossom Girls Collection. So if you are looking at this post and thinking, ‘I know these!’, then yes, you certainly do! Ladies, say ‘hello’ to this beautiful trio of limited edition florals! Let’s dive into the blooms shall we? Imagine Plum Blossom in full bloom mixed with fresh yellow plums on a clean white musk base. Dreamy softness with deliciously juicy fruits and flowers! Nashi Blossom is a little more playful, imagine pristine white petals with lively and delicious nashi fruit and pear. There’s a hint of crisp apple and a touch of rose and white musk. It’s radiant, flirty and sparkling! Finally, Sakura Cherry Blossom, the one I have, it was hard to choose my favourite of the Blossom Girls collection, but I adore this one! It’s right up my street with beautiful layers of cherry blossom, rose and violet! It’s brightened with sparkling bergamot, which is both citrus and smoky and it’s got a slightly vintage feel with it’s powdery violets and dusty pink rose notes. It’s delicate, airy and delightful! The Jo Malone London Blossom Girls Collection is out now and available in store and online. They are priced at £95 for a 100ml bottle of cologne. Please remember this collection is limited edition and likely to sell out super fast, so if you want to be a blossom girl, do it quickly!